I hit over 100 followers not too long ago and I promised that I'd do a celebratory giveaway so here it is. It took me a while to figure out what I wanted to give away but I've finally decided to give away three of my favorite drugstore lippies. 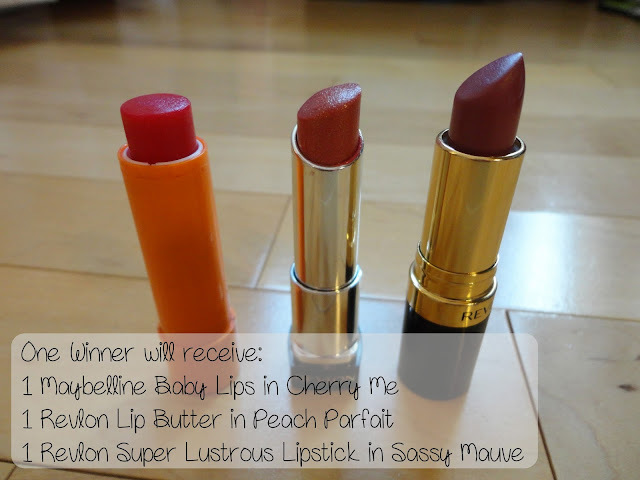 I'll be giving away one Maybelline Baby Lips in Cherry Me, one Revlon Lip Butter in Peach Parfait and one Revlon Super Lustrous Lipstick in Sassy Mauve to one lucky winner! The products featured in the above pictures are my own lippies and the winner will be getting brand new ones in their original packaging. This is my first ever giveaway and my first time using Rafflecopter so be sure to read their Terms & Conditions before entering to win! This giveaway will be open for one month (3/30/13-4/30/13) and is open internationally. Feel free to contact me by email if you have any questions. yay! happy 100! I haven't tried baby lips, so I'm most excited about that! The sassy mauve. My own lip color is pretty dark so normally I can only wear mauves. The peach parfait is soooo pretty. And congratulations on 100! Congrats on the 100 followers. I'd love to try the Revlon Super Lustrous Lipstick!! Alhoa!! Im your newest follower. I hope you will check out my blog too, and follow if you like it!! Congrats on hitting 100+! Such a great giveaway, Elle! Thanks for the opportunity! I've been wanting to try baby lips for a while, so I'm definitely excited about that one! 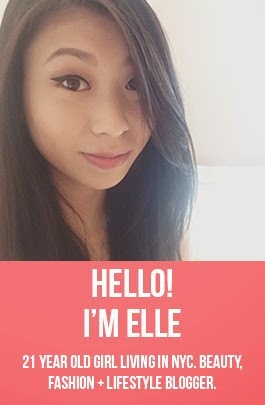 Congrats Ellie, I'm surprised you don't have more followers since you have an amazing blog. I'd love to see if Baby lips lives up to the hype! That and I love lip balms. congratulations! I've been looking for a good spring lip color so maybe this is it!! I'm most excited for the lip butter! Your blog is so cute! :) Great to see a fellow asian blogger. 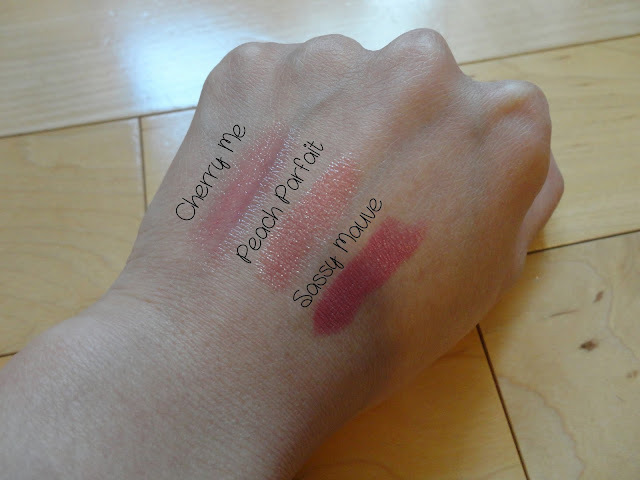 I am most excited about Sassy Mauve! Love the lipstick colors so def excited about the sassy mauve! I'd like to try Revlon lip butter. I'm in love with the shade of the Revlon Lip Butter in Peach Parfait, so would be glad to try it! im excited to try peach parfait!! !